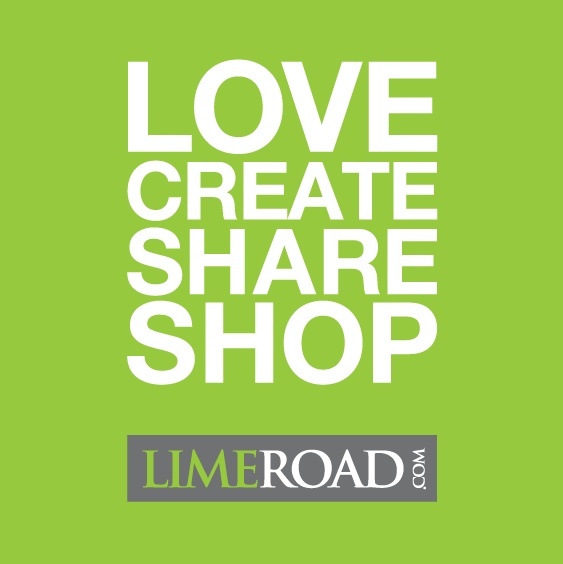 LimeRoad Launches the “Shop by City” Campaign! LimeRoad.com, India’s first social commerce platform today announces the launch of the e-commerce industry’s first major step towards promoting the Make in India campaign, by launching its unique platform for Indian manufacturers and artisans under the LimeRoad #ShopByCity umbrella. With the ongoing Make in India campaign by Government of India designed to facilitate investment, foster innovation, enhance skill development and build best-in-class infrastructure, LimeRoad’s #ShopByCity initiative is a well-thought out and inspired extension. Already disrupting conventional ecommerce, LimeRoad.com has now geared up to offer a never before platform to promote the home grown artisans, weavers and all such vendors by providing explosive market exposure by allowing deeply local products to now be available across the length and breadth of the country. The LimeRoad #ShopByCity umbrella brings together a carefully curated and refined assortment of ‘Made in India’ products on the platform to online customers making their shopping experience immensely delightful and encouraging indigenous vendors. With an all-Indian collection of over 2500 sarees curated from the nook and corners of the cultural gullies, LimeRoad wants to praise the unsung heroes. From the kaarigars who weave, the darzis who embroider to the helpers who hem and sew, LimeRoad stands applauding. Starting today, the campaign will go on till 28th November. Right from the lanes of cultural Kolkata, Nawabi Lucknow and pious Banarasi Ghats, LimeRoad is sure to spoil you by choice. The sarees are one click away! Shop, buy, love! Go India! PPS: Running around in a saree is definitely torture.